The Metaphysical field of Energy Medicine! META-PHYSICAL INTUITIVE HEALING begins with the infinite dimensions of cellular memory. Reincarnational consciousness connects with our thoughts and intentions to create what we know as life experiences. universe, and sending information to the same source. Through higher metaphysical awareness we expand intuition detecting cellular and molecular imbalances in the emotional, biological and spiritual fields before they manifest. "...I feel so good today. Actually I'm flying !!!! In this unique program of four one day workshops or two full weekends, you’ll open profound intuitive skills. Develop as a channel of metaphysical and holistic healing. Psychic abilities will be highly sensitized. Fourth dimensional aspects (astral plane) will work with intuition to dramatically empower your abilities of healing and intuition. Embark on a journey of self-discovery and awareness. 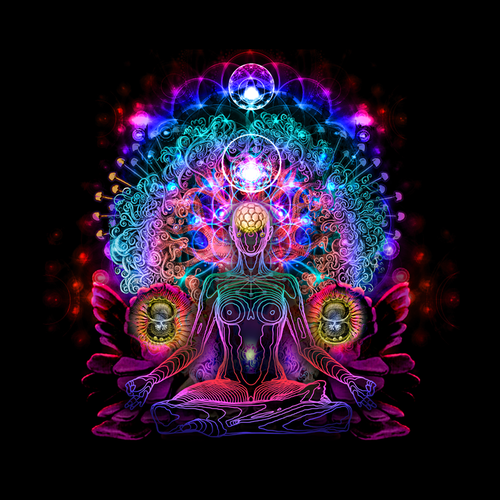 Transcending the mind, your third eye opening will allow perceptions of chakras and colors in the body beyond the energy field. I specialize in personalized private one-on-one sessions for healing and teaching. ​Register Today and start on the path to Metaphysical Energy! Online or in my studio ,sessions are scheduled to meet your timetable. Flexible payment plan that suits your personal budget.